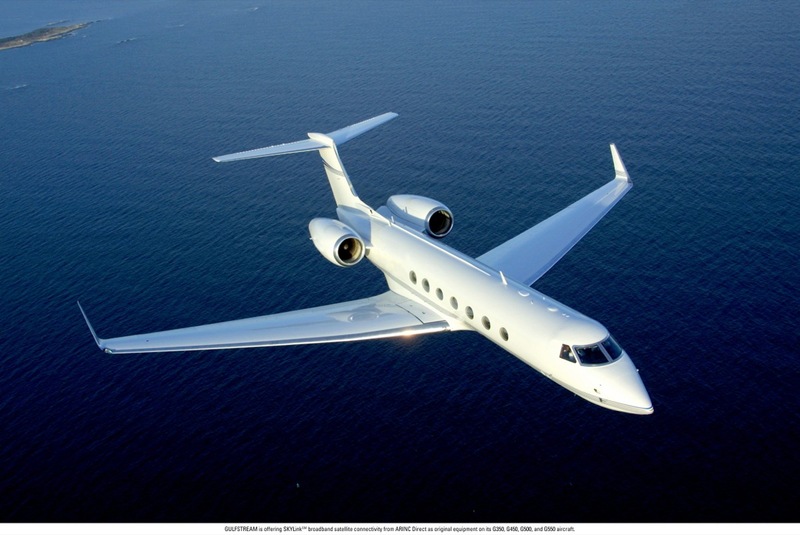 Vacation charter jet flights undeniably make for a more enjoyable trip. Your entire party is able to travel together in a group, which means your vacation can start on the private jet charter flight before you even reach your destination. Avoid airport delays, security lines, and step on to your private jet completely relaxed, just minutes before takeoff rather than hours. Your onboard charter flight experience will be so enjoyable that it will feel like your vacation has already begun. Food, beverages, entertainment, and all the amenities will already have been customized to fit your taste. Seating arrangements are casual, facing each other, so you and your travel companions feel like you are sitting around your living room instead of on a charter jet. No one else is sitting beside you to ask that you keep the noise down. No one to eavesdrop on your private conversations. The privacy on your own luxury charter jet gives you the ideal atmosphere to enjoy yourself and the friends and family you travel with. If you travel with children, this privacy is priceless, as they have more freedom to be themselves and you don’t have to worry about disturbing other passengers. Private jet travel also gives the romantic at heart another tool to impress their sweetheart. You can pack and bring along anything you would like on your vacation with no restrictions. There’s no need to put things in plastic baggies. Whether it is your favorite bottle of wine or your three carry-on bags, the choice is yours. You can start your vacation the minute you step foot on one of our private jets when you fly with Club Jet. Private jet vacations don’t cost as much as you may think. When on your own private flight, it is often more cost effective than for your entire party to purchase first class tickets to the same destination. When you are able to fly directly to your final destination rather than the nearest major airline you can save even more in time and ground transportation costs. You also save money when flying on your own private jet when you book your flight around your schedule possibly saving you another night accommodation. At Club Jet we routinely handle details for the most discerning traveler and will always anticipate the needs of someone used to traveling in style. We are sensitive to security issues with celebrities and fulfilling every desire or unique request of a luxury traveler. The luxury private jets we fly follow all safety guidelines and are the pinnacle of decadence and comfort. You can count on us to find the jet that fits your specific needs. Let us help you with your next vacation and Experience the Difference! 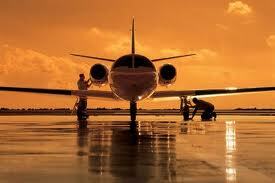 Club Jet will be a leader in safe, professional, and innovative aircraft management. We are committed to our customers delivering superior performance measured through our high quality service, value, and responsiveness. Our members will “Experience the Difference” in every detail.